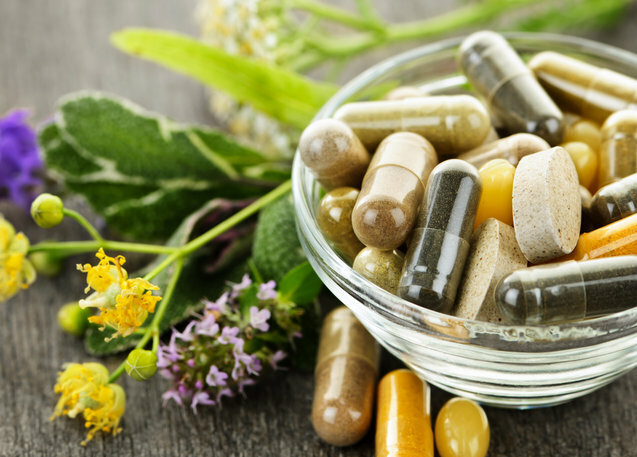 The condition we refer to as SIBO officially stands for Small Intestinal Bacterial Overgrowth. However, if you are one who deals with SIBO, you might consider it to be a Seriously Invasive Bloating Ordeal. Come on. . .you know it’s true! It starts off with some indigestion. Maybe a little belching and heart burn after eating a few slices of pizza. Reaching for some Rolaids, you don’t think much of it. A few days later, you’re out to lunch for Mexican food, finding yourself wondering where you put those Rolaids. Pretty soon, you realize that your desire for Rolaids has become more of a dependence. Oh, and by the way, isn’t R-O-L-A-I-D-S supposed to spell RELIEF? Because you’re not getting any. You head to the drug store, recalling that commercial you saw on TV for the “little purple pill.” Sure, maybe that will help. You blow through the entire pack the first week. Returning for more, you notice the mega-pack is on sale. You grab it, optimistic that this will finally fix your problem. Now, your belching and reflux has turned into bloating and abdominal distention. Forget the little purple pill. You go to your doctor. He gives you some prescription stuff. Well, this should surely help! 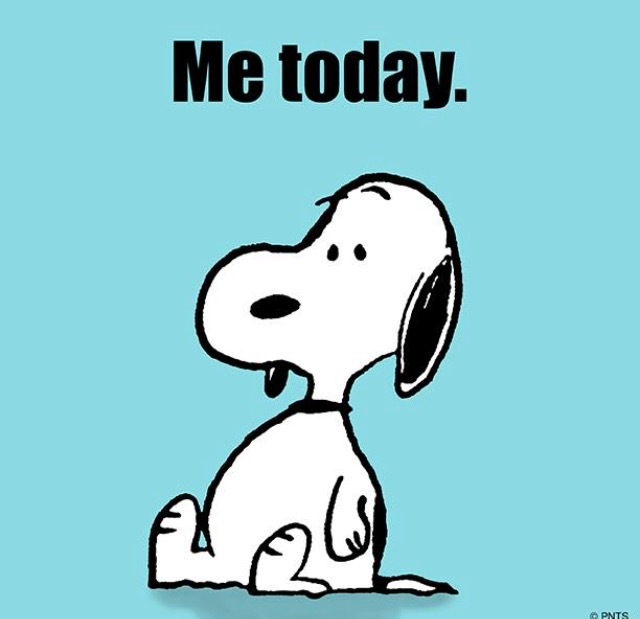 Except now, your belching and reflux and bloating and distention has turned into gas and pain, and you find yourself not wanting to eat anything for fear of what’s next. In time, your come to terms with the fact that any sense of “regularity” has ceased to exist. And then every once in a while, you consider yourself lucky when you get blessed with a bout of the runs. Who knew? But at least it’s a relief to finally get it all out! Soon, you begin to realize that this is beginning to become a chronic condition. Nothing seems to be helping. Your doctor isn’t offering you much help either. “Take Miralax,” he says. It’s useless. Then next time, “You need more fiber in your diet. Take Metamucil.” It bloats you out to Africa. Taking matters into your own hands, you try psyllium, which just solidifies in your gut like a lump of Play-Doh. The next morning, you find yourself curled up in a ball on your bathroom floor, doubled over in pain, contemplating whether or not you should go to the ER. Help. . .This is out of control. You’re afraid to eat because every time you do, your stomach feels like it’s going to explode. . .or not, and you’re not exactly sure which is worse. You wonder if you have an eating disorder, as you have developed a phobia to anything carb-related. You’re in constant pain or discomfort, all day and all night. You have to stuff yourself into your clothes, which no longer fit due to all the distention. You’re sick all the time, and it’s debilitating. Your world revolves around your gut. You start to miss work. You never want to go out with friends because you don’t feel well and can’t eat anything. What started off as some simple indigestion has turned into a full-on beast that has taken over your life. You have a Seriously Invasive Bloating Ordeal, otherwise known as SIBO. 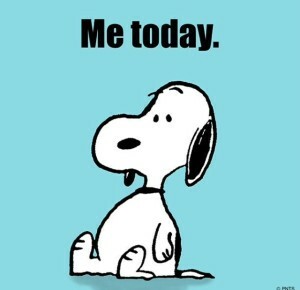 So what is one to do, once they come to realize SIBO has invaded their life? 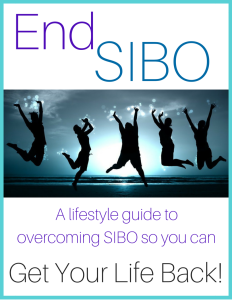 Start with the SIBO Survival Guide which contains a well researched SIBO elimination diet, recipes, a sample menu, tips for eating out and traveling, and resources to help you decide the next step that’s right for you on your journey back to health. Take your next step and commit to getting your life back! 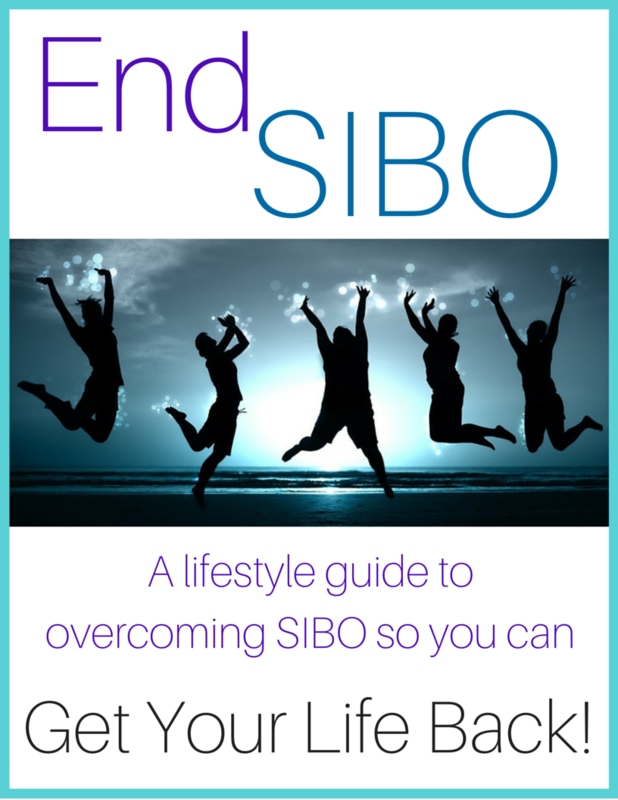 And please be encouraged. . .SIBO is a complex condition, but it is not impossible, there is so much hope!